Question: Why doesn't the credit card reader ALWAYS ask for the option to email you a receipt? I've noticed that sometimes the credit card reader does not give me the option to have an email receipt sent to me. I'm using the exact same credit card (Discover) and it works about half of the time. Is this sometime that I'm doing, or is the cash register person doing something different? This is frustrating since I'd like to get email copies all of the time. 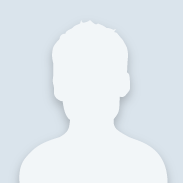 Hello Tim and welcome to the Community. The credit card reader should always be giving you the option to get an EMAIL. The cashier may be deciding for you before you have a chance to choose an EMAIL or not. They should not be doing that, they should ask you every time. Before you insert your card let them know you want an EMAIL receipt. Not always will the email address pop up, but you should be able to enter it. No offense to (Charlotte) personally but I've been through this same problem multiple times at the Home Depot in Washington PA and your answer isn't going to solve the problem... which is the employees... and there is no reason for the customer to have to remember this for the only store chain that has this problem. The employee needs to either let the customer select or ask the customer since they work there on a regular basis. Most of them do, at least when they know it's me, but some of them not only don't ask, but they intentionally bypass the screen prompt. You can tell when this happens because you'll see the green box blink on/off on the display. That's when I get pissed. A couple days ago I had a large number of heavy lumber items and a new girl who had only been there for a month bypassed the prompt... she was obviously taught this "trick" by someone. I've even complained to the manager multiple times with no results. Well, it turns out they can't bring the prompt back so I made her clear the purchase and rescan the entire order again. She was pissed and I didn't care... do your job and especially don't do anything that will upset the customer. But there is a "real" solution to this problem. Since the display also shows my email address, why not just automatically send an email receipt to those individuals who are already registered. I would think most, if not all, of them would want them. Otherwise it's one click to delete them. It's Home Depot's responsibility to do the right thing and train their employees to do the same. In the meantime, I will NOT be returning to Home Depot until the issue is resolved. It is quite easy to always have digital receipts if you are the Home Depot Pro member. Tim you can shop at Home Depot again! Did you know contractors use the Greenback app? 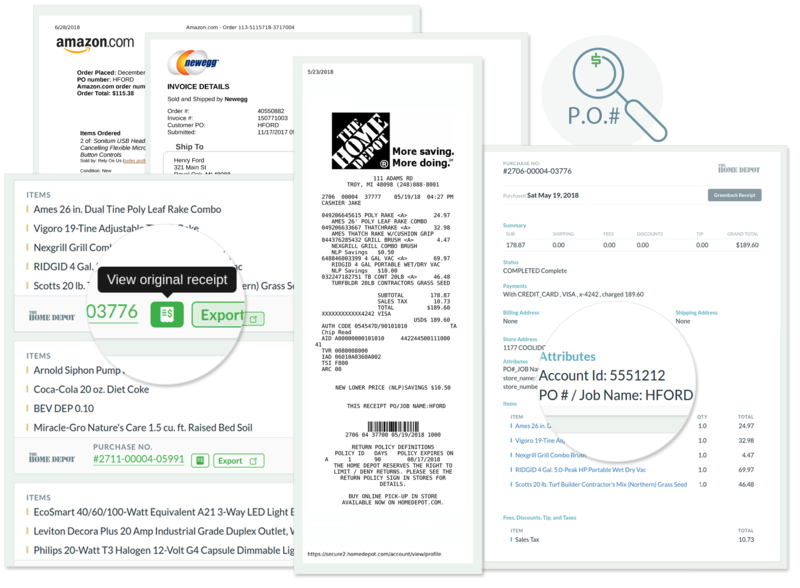 You get all your original Home Depot receipts automatically and you can email, reprint, keep for taxes, export, or sync them to Quickbooks or Xero. (Some Home Depot setup may be required). You don’t have to be a contractor either to sign up. They have a free forever plan or high-volume paid users get the Bulk Export tool and more. You don’t have spend time tracking down emails or pdf’s anymore. If you keep tabs on your construction project costs, Greenback virtually eliminates manual data entry too. Check it out at Greenback.com. There’s no spreadsheets or anything to download. I totally see where you’re coming from. However, The Home Depot Pro account is great emailing out all your receipts and storing them for you as well. Now I have all my receipts at the same place that I don’t need to look for them, especially for the accounting needs, I can easily upload all my receipts to my QuickBooks with HammerZen.